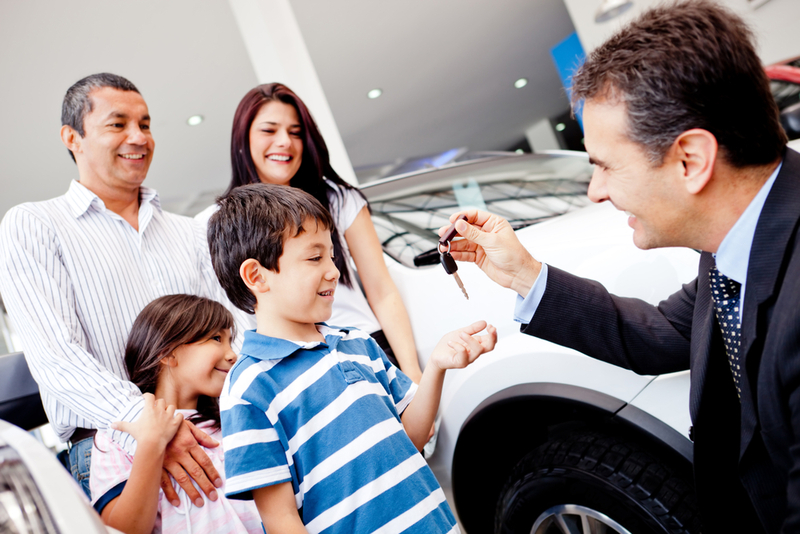 If you’re in the market for a new vehicle, be sure to take into consideration the cost of gas, maintenance and repair, insurance coverage and GAP coverage before making a purchase. DMV.org also advises getting a mechanical inspection, which could save a consumer thousands of dollars in unexpected repairs down the road. You are encouraged to use these weekly tips on your website, social media pages or in other communication with your members to illustrate one more way credit unions help people afford life. If you have a tip you would like to share with the HPAL Listserve, please email to helpingpeopleaffordlife@doig.cuna.org. When sending an email it is sent to everyone on the list.